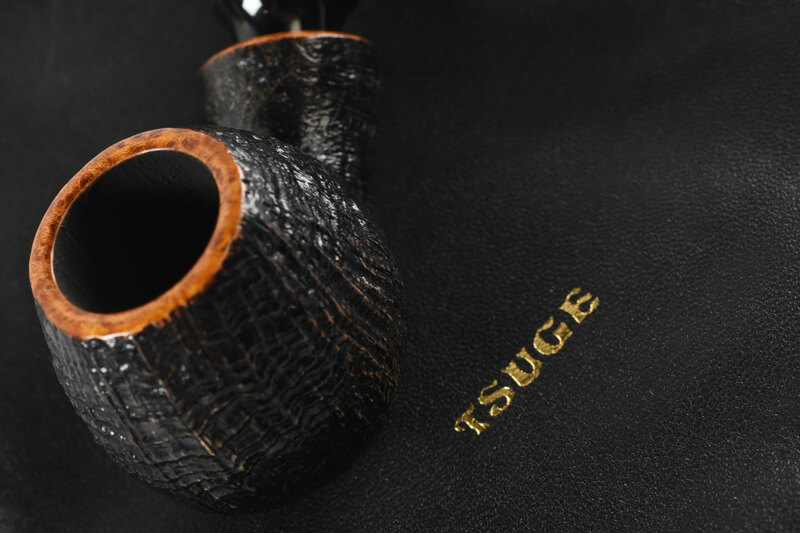 The Japanese word “Ikebana” means “living flowers,” which is rather appropriate, as the artisan-made Ikebana pipes by Tsuge have been reputed for decades as elegant things of beauty. “Ikebana” also refers to the centuries-old, high art of floral arrangement. This art form originated in the 1600’s and was derivative of a spiritual practice by Buddhist monks and was to be done in silence and appreciation. Much like these flower arrangements, each Ikebana pipe is hand-made by one of three highly skilled artisans in a ritualistic fashion, with each pipe unfolding into a unique, orchid-like creation. 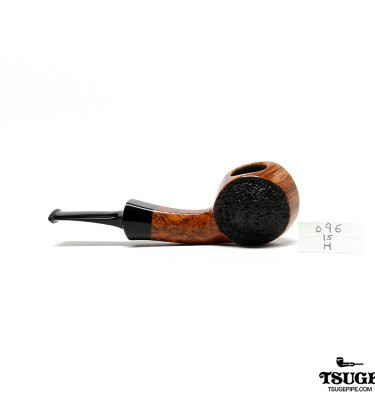 The Ikebana pipes are made in the “Danish way”, but with very strong, often asymmetric, Japanese aesthetics. Each being unique, one can often find plateau (the outer bark of the briar), cow horn and Japanese bamboo adorning these high-grade pieces. 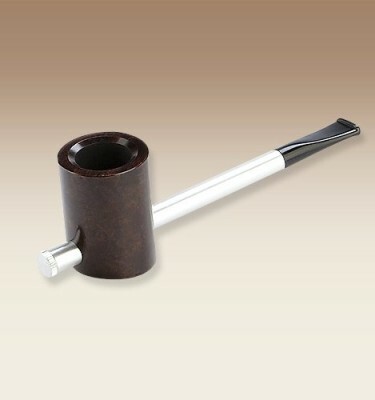 Each stem is hand cut from ebonite rod and polished to a mirror-like finish. 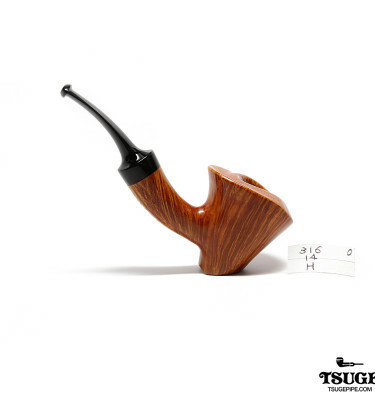 Master carver Kazuhiro Fukuda began in 1969 as a student of the Danish ‘godfather’ of artisan pipes, Sixten Ivarsson. Fukuda is the master teacher of the Ikebana artisan team, as he has been crafting high-grade pipes for almost 60 years. 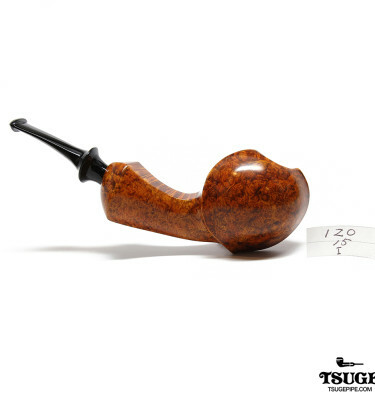 Want to buy a pipe? Contact Us! Stay up to date on new blends, giveaways, and more.